In this economic climate, not all the people have a good chance to live inside a large apartment. 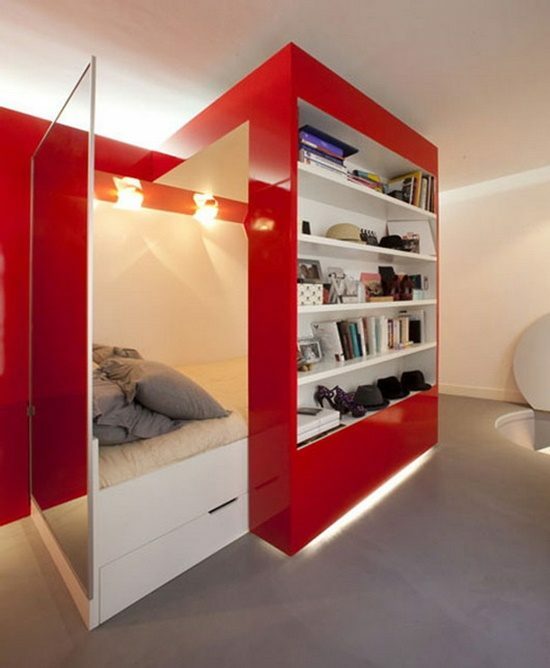 In many cases, they are restricted to live in small spaces or even studios “flat”. This may make everyone feel depressed and they may not know how to design it perfectly. 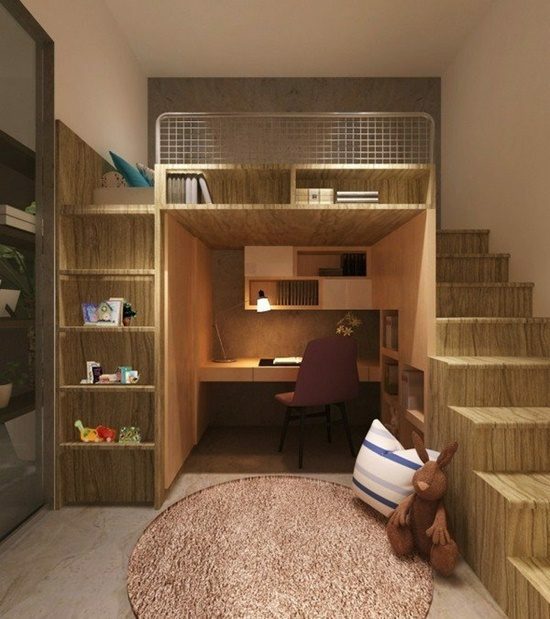 In this article, we aim to offer some ideas to help you being happy even with your small apartment. 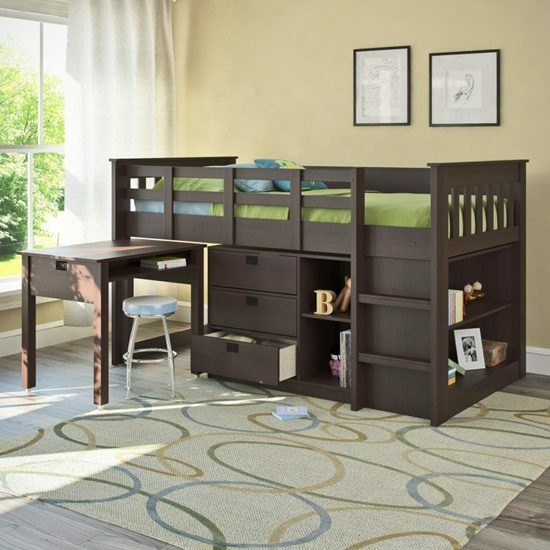 For small spaces, it is all about storages and how to organize your items wisely. 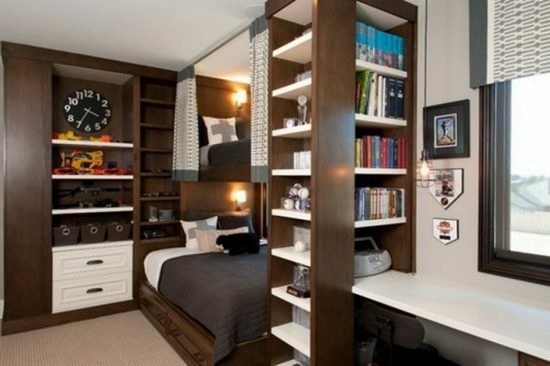 There are some incredible solutions for every room inside your home, from living rooms, bedrooms to kitchens and bathrooms. A bathroom when being small you may feel dissatisfied, but with few items, you can organize it well and feel happy. Vanity units are one of the solutions for you bathroom to keep it functional, usable and beautiful. These units will allow you to organize your items used inside the kitchen perfectly. There are available in various designs, styles and materials; you can choose the one that suit your bathroom décor. You can go for a small unit with shelves below, or if space is too tight you need another alternative you can pick a corner piece. The materials are many too from wood which is popular to granite and marble ones as well. 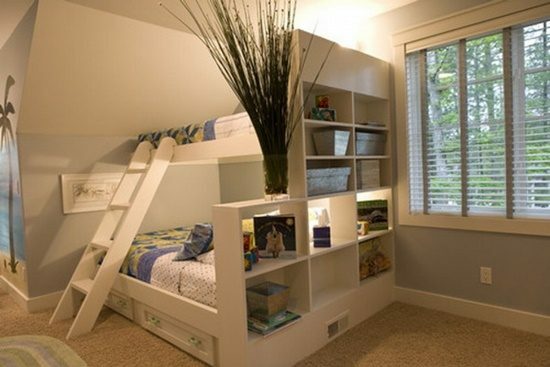 Bedroom and living room are very important rooms inside every house so how to utilize the space wisely. 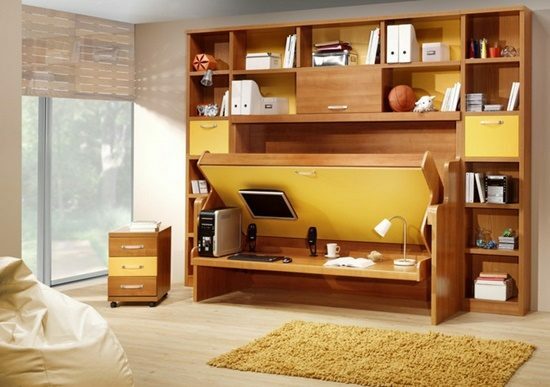 First, you need to go effectively usable furniture items which have multi-functions and extra storage spaces as well. The shape and size of the items really matter; you can find your desired size with a curved shape that fit your space or you can go also to built-in items. Finally, there is no doubt that the kitchen is the heart of every home. 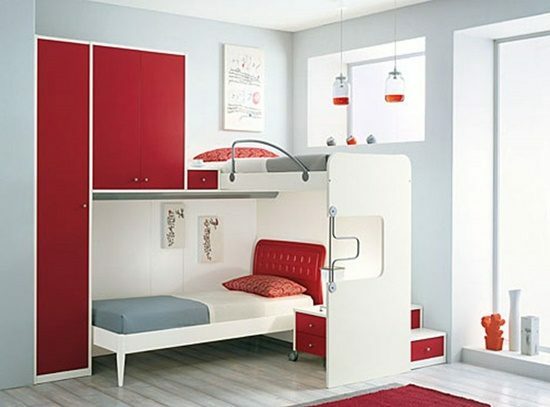 so, if space is small you will feel uncomfortable; so, you need to get extra storages as much as possible in cabinets, shelves, using the under counter space and appliances in walls and so on. Plus, get a foldable table with its small chairs for spending good times with family and friends. Who Says That a Classic Home Means a Boring Home?